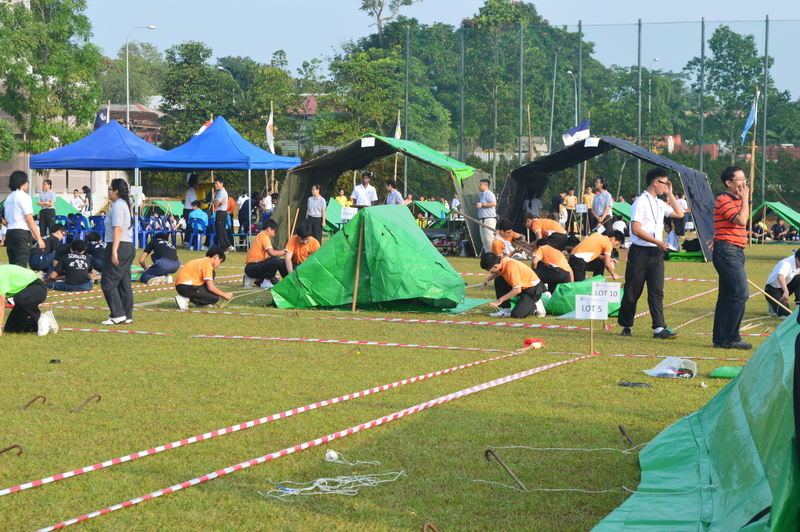 The Inter-Unit Campcraft Competition is a biannual competition that is organised by the NPCC HQ. 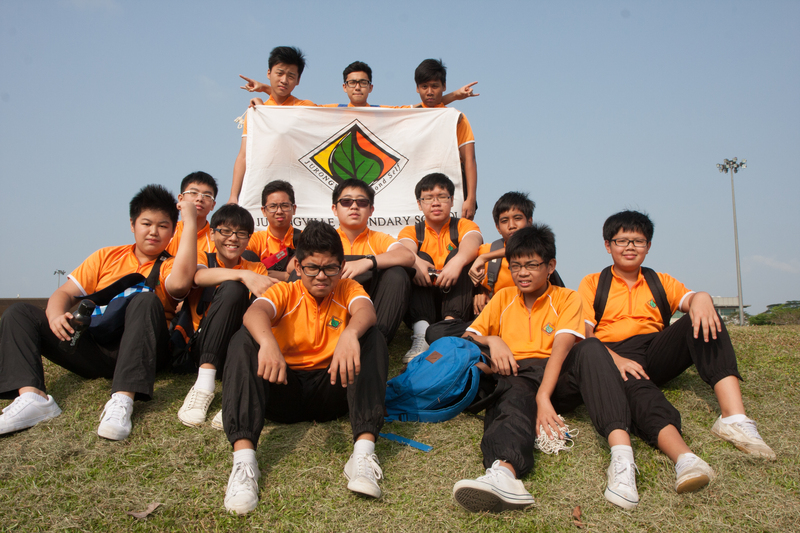 It is a competition whereby NPCC Units all over Singapore compete their Campcraft skills against each other. The competition provides a platform for the Cadets to be challenged on their knowledge on the NPCC 4 men Tent, Flagstaff and the gadget. This year, the theme for the gadget would be a clothes rack. 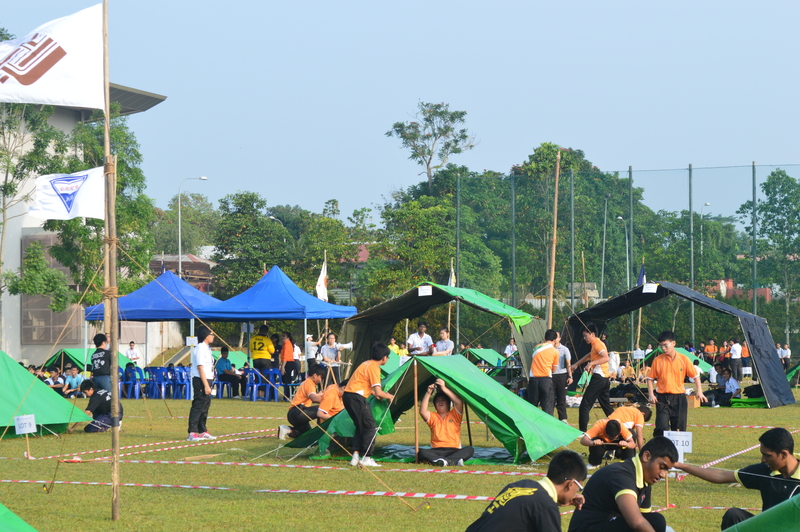 This year, Jurongville Secondary School NPCC Unit had sent in a boys and girls team to compete, with Cadets ranging from the Sec 2s to Sec 5s. For the past four weeks, the teams had been training under the hot fiery sun. Rounds and rounds of time-based practice were given out and the cadets bonded over the weeks. Below is the takeaways from one of the boys team member.